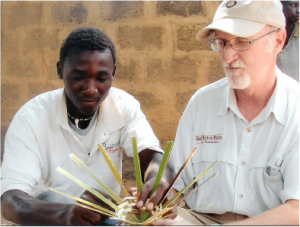 The Missions Team at EUMC is devoted to serving locally and all around the world. Currently, we support and work with Mission Haiti Medical as well as multiple ministries for women and children, in multiple underprivileged nations. If you feel called to serve in any way, please contact the church today.